Urethane Cement Flooring is the ultimate floor for food and beverage production areas demand the highest quality of performance. 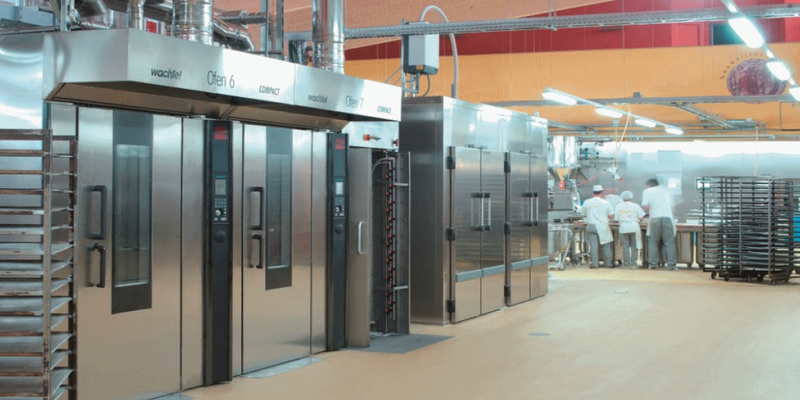 Without the proper flooring system, the rigors of daily production and cleaning will take their toll, threatening food quality, employee safety and even OSHA compliance. TKO Concrete specializes in the installation of urethane cement high performance floors for food and beverage facilities. These polymer flooring systems are seamless, which makes them easier to maintain. They withstand aggresive use and thermal shock. We offer quick turnaround and low VOC, low odor installation.